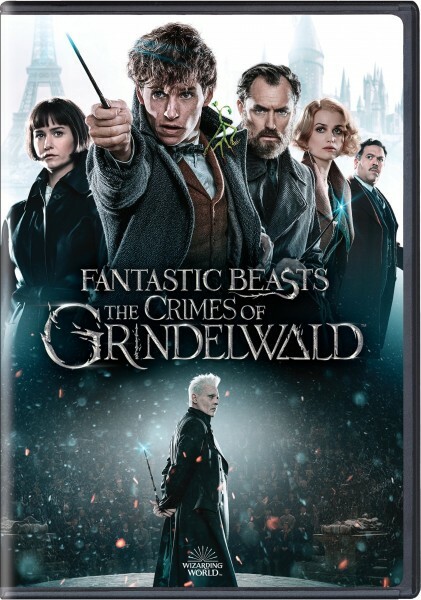 Fantastic Beasts The Crimes of Grindelwald 2018 720p BluRay H264-RARBG | Free eBooks Download - EBOOKEE! Posted on 2019-03-08, by LoriYagami89. 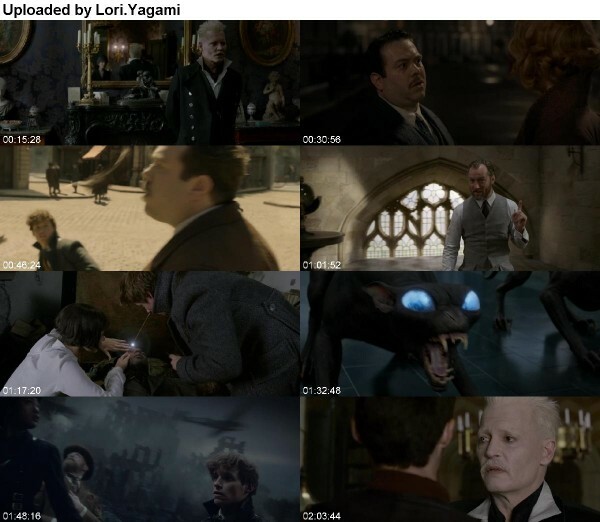 No comments for "Fantastic Beasts The Crimes of Grindelwald 2018 720p BluRay H264-RARBG".